be a pain, keys that are double sided can create a lot of convenience and save some time. If key fits are making you frustrated a double sided key helps a lot. You might not realize it but you probably have a double sided key! 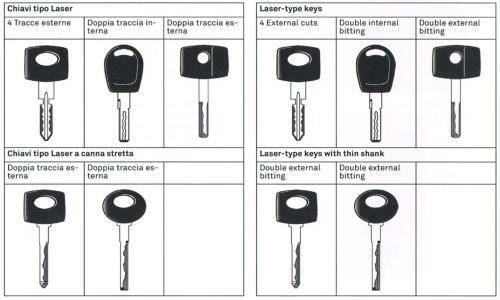 Take a look at your car key for example, it’s probably not that difficult to get inside your vehicle using that key because its double sided. You wouldn’t have had to fiddle around with the key making sure that it was the right way up, because both sides would have worked. For those in need of more security made with the keys they are getting, try a four sided key. This requires four sides of the key to match with the particular lock, adding very much protection.